Great Lakes offers a full line of quality fixed appliances and accessories that are value-priced for practice profitability. 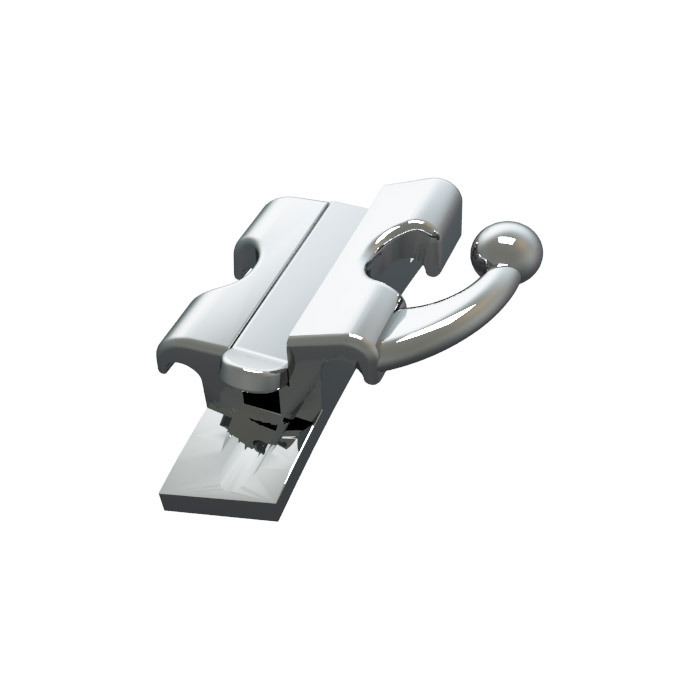 Great Lakes brackets are designed by orthodontists, for orthodontists. Every single bracket is hand-inspected and engineered to exact tolerances. Our Archwires are precision engineered for maximum performance at each stage of treatment. 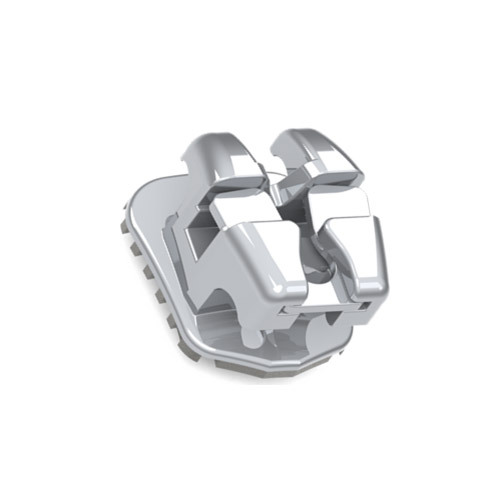 Our Buccal Tubes and Auxiliaries are manufactured to exact tolerances for performance and precision control. Don’t just take it from us. We want you to hear what your colleagues have to say. "I have used several different clear brackets from many different companies. I have been using the Great Lakes Orthodontics BioTru® Ceramic brackets for about a year and they are great! They are low profile and durable - I haven't had a tie wing break yet and I have bonded hundreds of them. They look good and the price is right! The other clear brackets I was using were nearly 10 times more expensive, but these brackets are just as aesthetic and more durable. I plan to continue using Great Lakes BioTru Ceramic brackets!" "We've used BioTru® wires from Great Lakes Ortho and our clinical efficiency is at an all time high, as their ease of use keeps my staff happy. 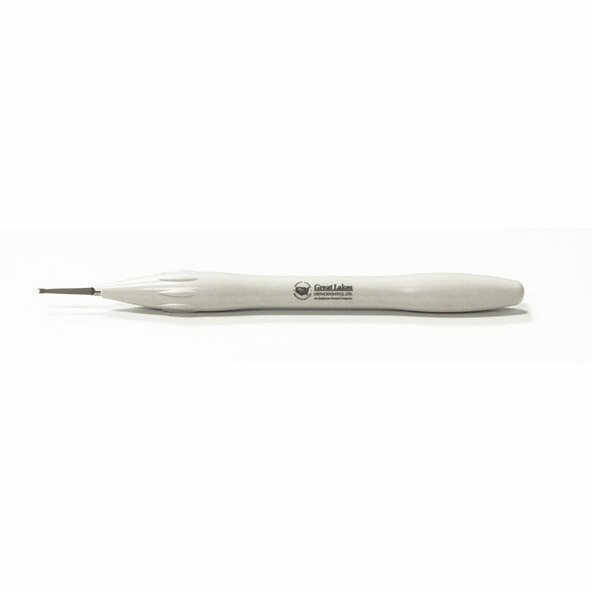 The wires provide a biologic force to help tooth movement proceed smoothly, and the various arch forms allow me to personalize treatment for each patient." Shop our full line of orthodontic brackets, including self-ligating, ceramic, sapphire and metal twin. Shop our full line of BioTru® Archwires, including NiTi, Copper, Beta Titanium and Stainless Steel. 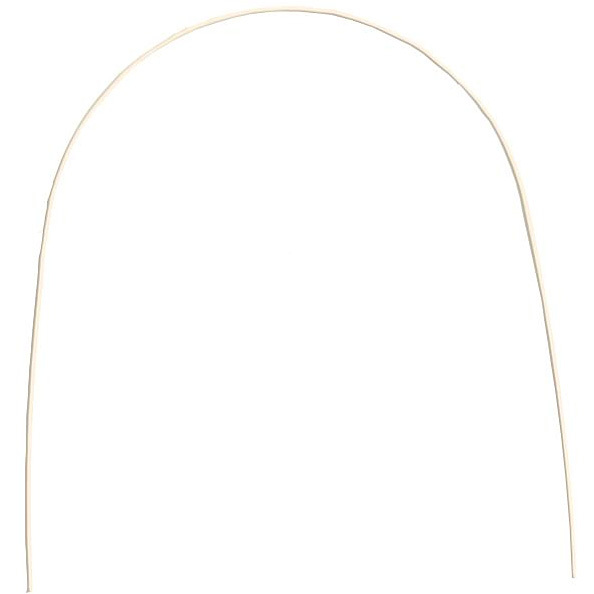 Shop our full line of buccal tubes, available in several prescriptions and wire sizes. Shop our full line of NiTi springs, including retraction, distalizing and opening springs. 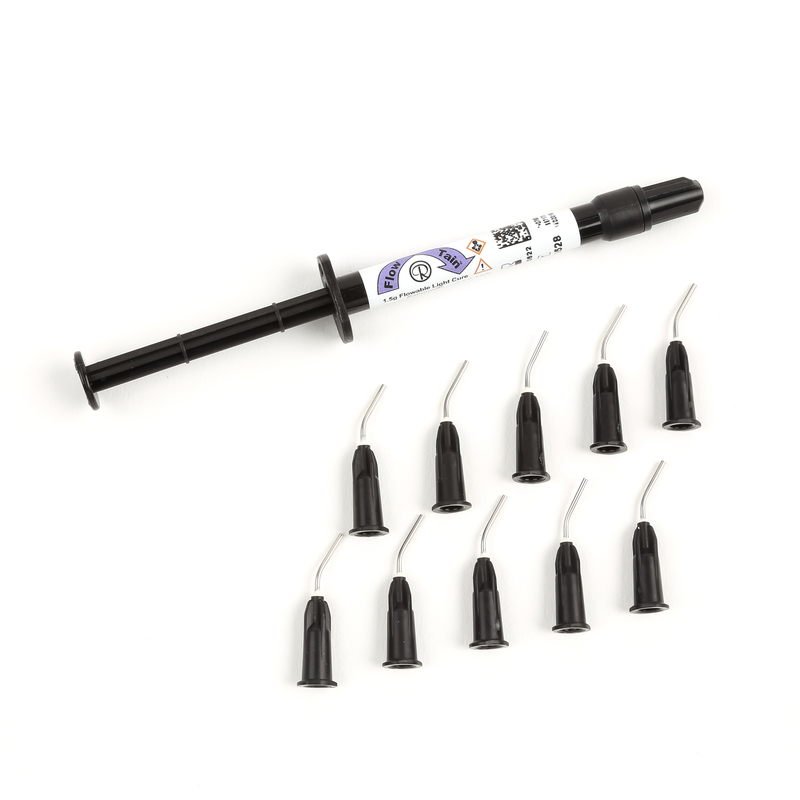 Shop our full line of bonding agents, adhesives and accessories for excellent bracket adhesion. 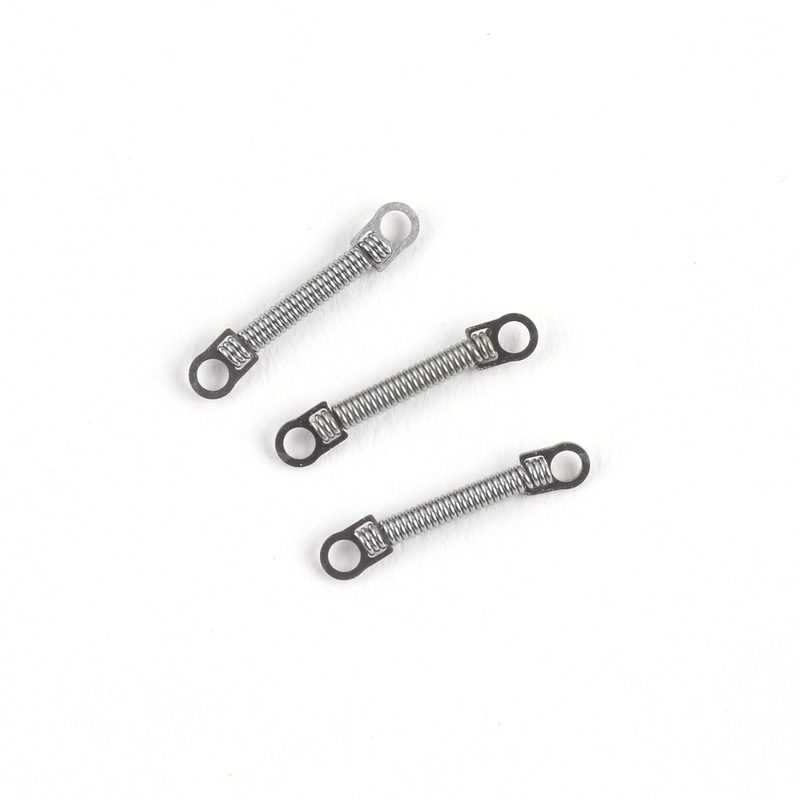 Shop orthodontic ligatures, including stick ties, power chain and intraoral elastics. 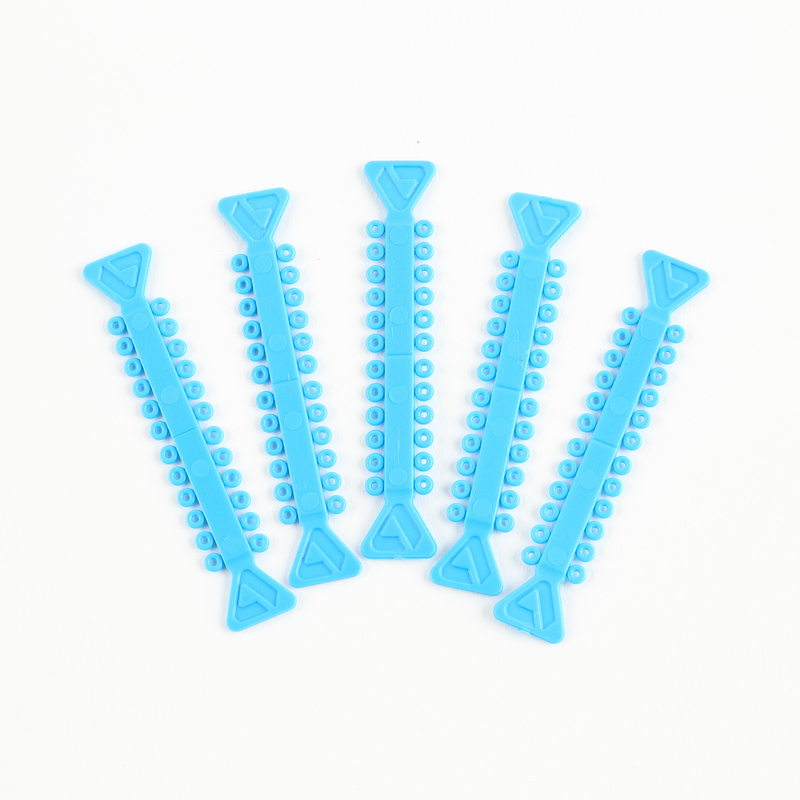 Shop orthodontic treatment accessories, including bite ramps, ligatures, stops, hooks and tools.